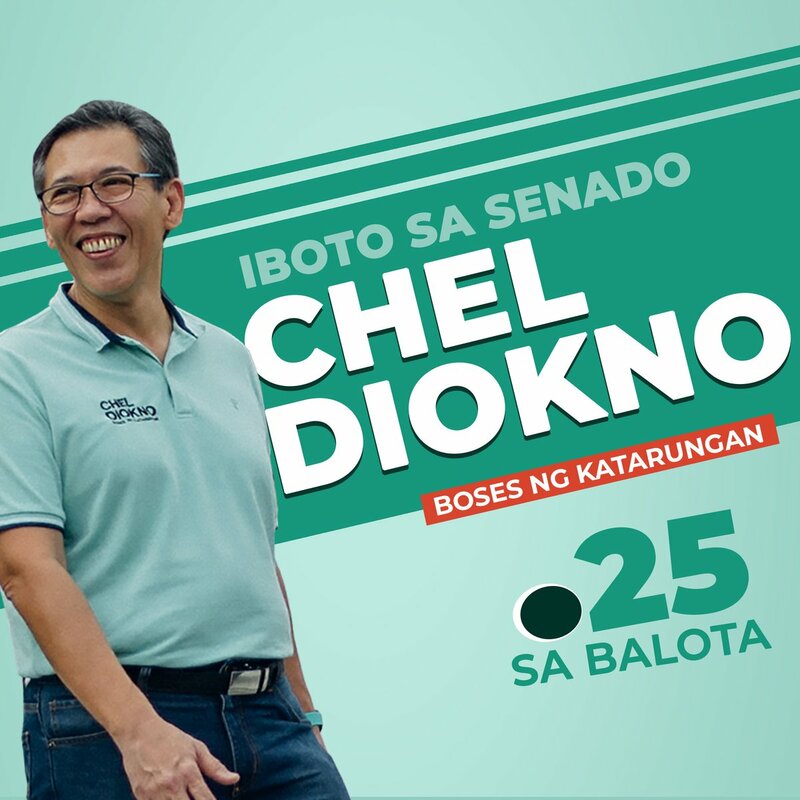 Deserve ni tatay ang isang langhap-sarap at ang pinaka-cheesy on his special day! Check out Jollibee's Father's Day Promo. 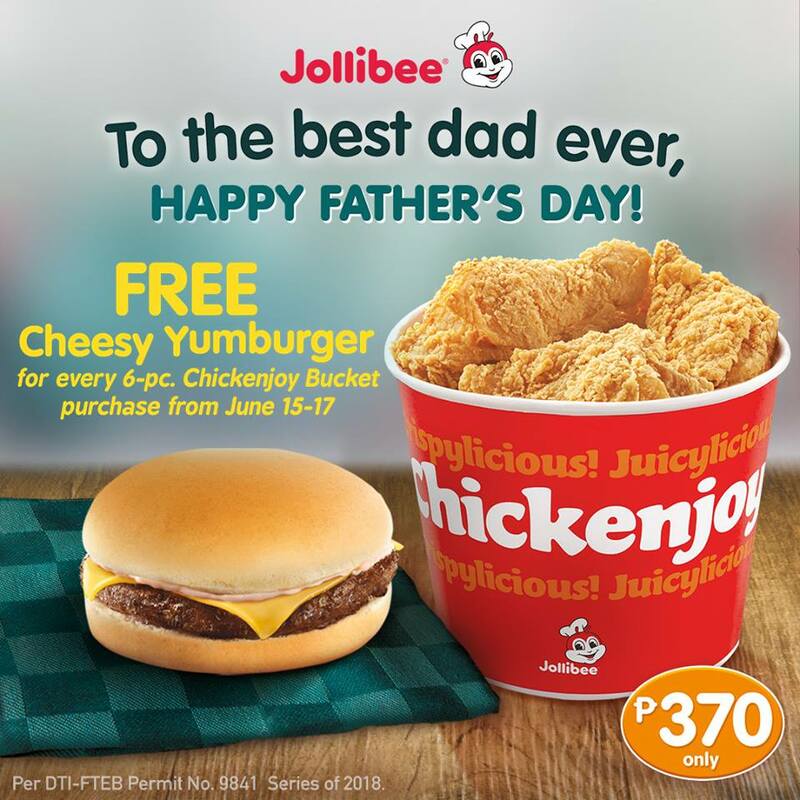 Order a bucket (6 pcs) of your favorite crispylicious and juicylicious Chickenjoy this Father's Day and get a Cheesy Yumburger for FREE! 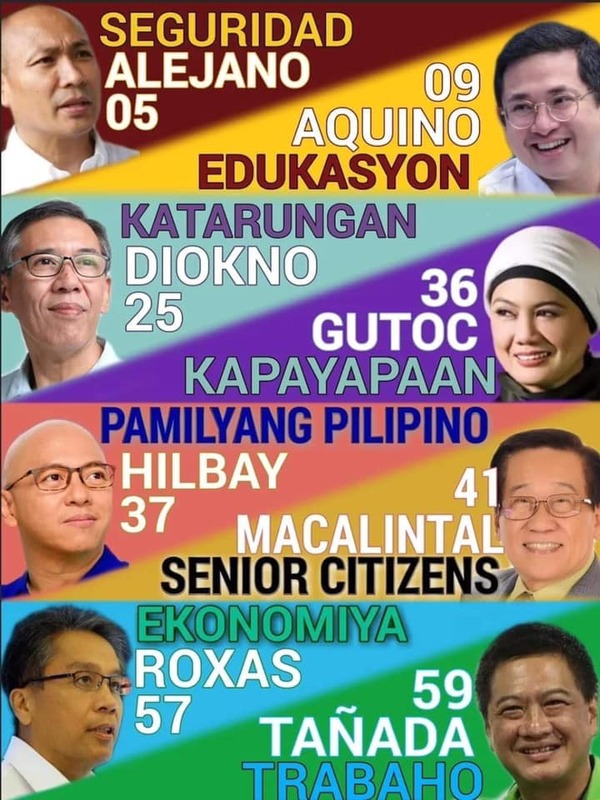 Available in all Jollibee branches nationwide. Promo period is from June 15 to June 17, 2018.